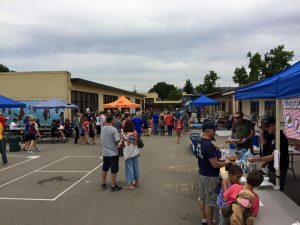 Day on the Asphalt - usually the last Saturday of the school year - is a fun day on the Edison blacktop, hosted by the Dad's Club! Sign ups for Edison Idol are on Konstella or outside the School Office. Please contact the Dad's Club to help out.